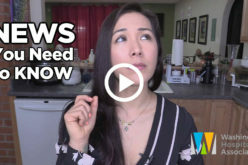 According to the American Hotel & Lodging Association, the Department of Homeland Security on March 29 announced the release of an additional 30,000 H-2B visas for Fiscal Year 2019. The additional visas represent a 100 percent increase over the additional 15,000 visas that were released by the department in the previous two fiscal years and are expected to provide relief to businesses that use the H-2B program to fulfill their seasonal workforce needs. The U.S. Department of Labor on April 1 proposed a change to the joint-employer rule that includes a new test to determine when franchisor and franchisees are joint employers. The test includes: the power to hire or fire employees; supervising and controlling the employees’ work schedules or working conditions; determining employees’ pay rates or methods of payment; or maintaining the employees’ employment records. Read more about the proposal here. The team from Mt. Spokane will present a fundraising dinner at 7 p.m. April 13 at Kalispel Golf and Country Club, 2010 W. Waikiki Road. The students will prepare their award-winning meal for the dinner and there will be a silent and live auction to raise funds for their trip to Washington D.C. in May. Tickets are $75. If you have gift certificates or culinary/hospitality items you would like to donate, or if you would like to purchase tickets, email mtspokaneculinaryteam@gmail.com, or call 509-939-8917. Support our industry at this fundraising event held by the American Culinary Federation Washington State Chefs Association. Apprentices across the region will showcase their skills with an array of appetizers provided to guests and celebrity guest judges including Tom Douglas. Register here. 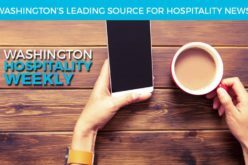 Picture this: In one afternoon, you listen to speakers who help you through your operational challenges, meet vendors who streamline your business and still have time to chat with fellow hospitality owners and operators over drinks and hors d’oeuvres. Sounds like a dream? We think so, too. 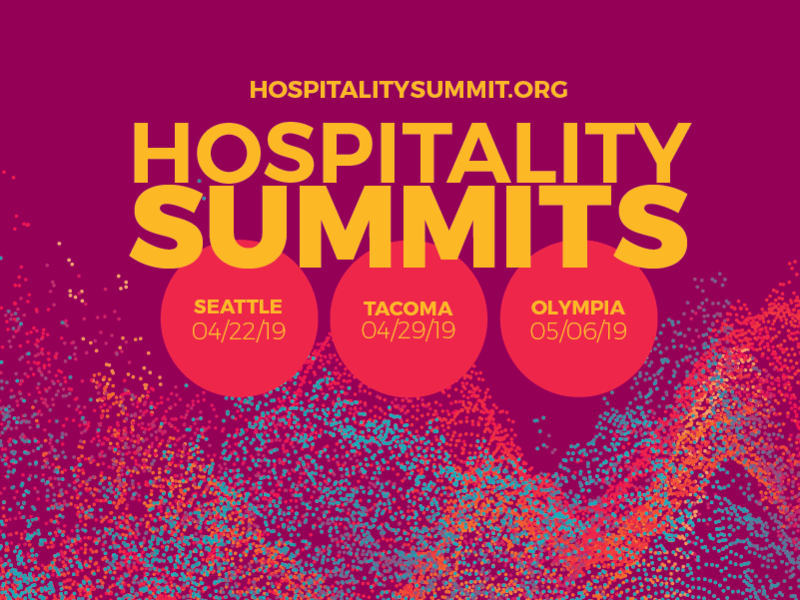 A dream that will come true at the upcoming Hospitality Summits! 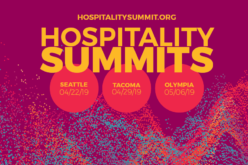 This year, we’ll have a featured speaker, breakout sessions and express talks — 12- to 15- minute sessions covering the biggest, most important topics and challenges facing the hospitality industry. Register today at hospitalitysummit.org. In episode four of United Healthcare’s 12-minute podcast, small business expert Steve Strauss answers questions about getting your company’s health care plan up and running and what you need to know before open enrollment. Click here to listen to the podcast. Click here to read a transcript of the podcast. A MAST permit is required for team members who serve alcohol, conduct tastings or manage an establishment that serves alcohol. Get yours through the education foundation by clicking below. Set up a group class here.